A charming and witty story that spans two decades continents. 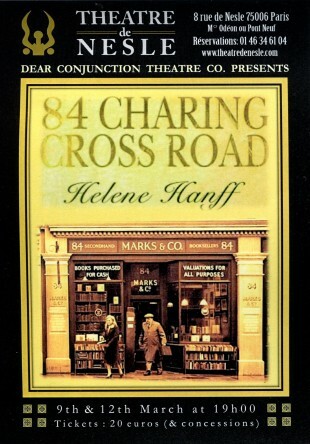 Detailing the correspondence between Helene Hanff, an outspoken New York writer, and Frank Doel, a London bookseller, this delightful story crosses the boundaries of time , distance and culture to create an unconventional yet deeply touching love story. 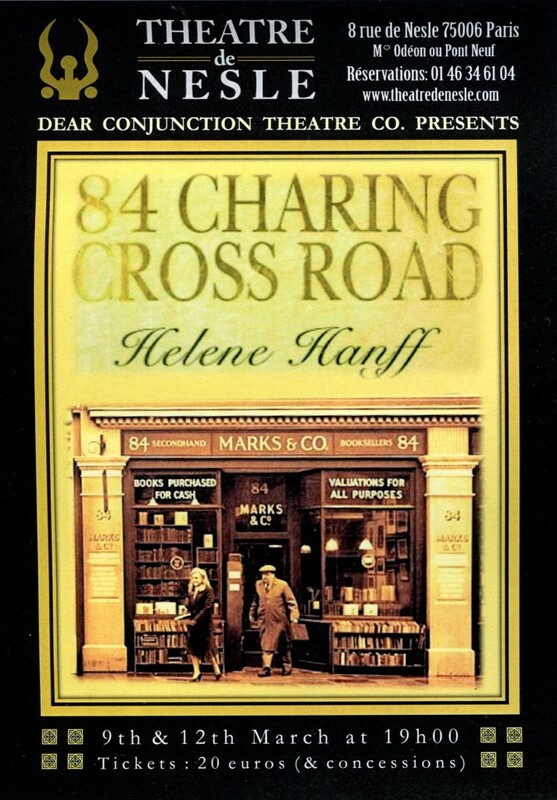 “Patricia Kessler and Les Clack lend the characters they play a humanity and subtlety reminiscent of Henry James.” “Sad that Helen Hanff wasn't alive to see these two actors on stage”.